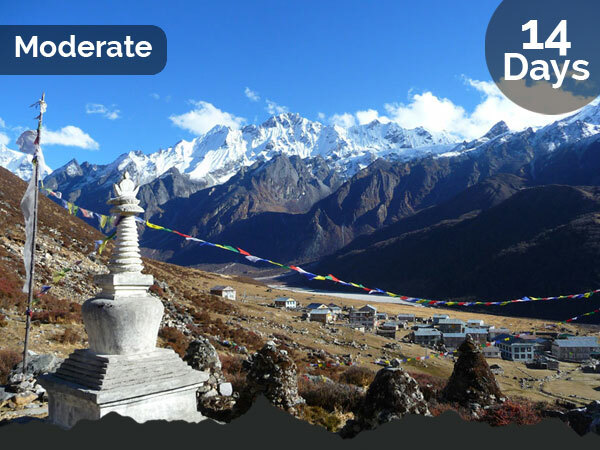 Langtang is a region in the Himalayas of Nepal located to the north of Kathmandu Valley and bordering Tibet. 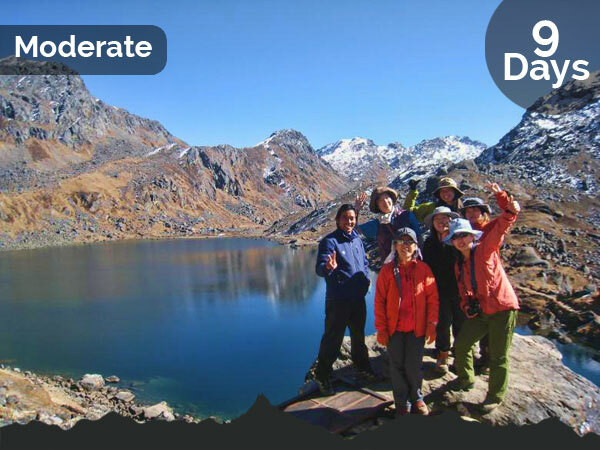 Langtang is remote and rugged like Tibetan highlands with idyllic rural landscape. The people living in Langtang region are Nepalese but they are descendant of the Tibetan origin and they have kept some original cultural traditions. 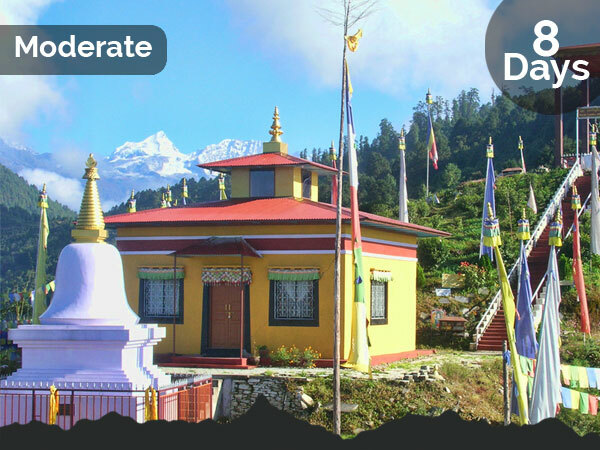 This area is rich in forests, wildlife, valleys and views of the beautiful Langtang and Ganesh Himal mountain ranges, the highest peak being Langtang Lirung (7245m). 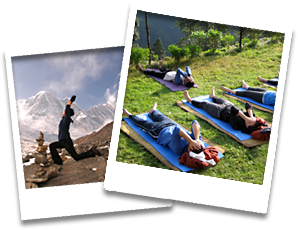 Langtang National Park contains a wide variety of climatic zones, from subtropical to alpine. Forests include oak and maple, evergreens like pine, as well as various types of rhododendron. Animal life includes himalayan black bear, himalayan tahr, rhesus monkeys, blue sheep and red pandas.